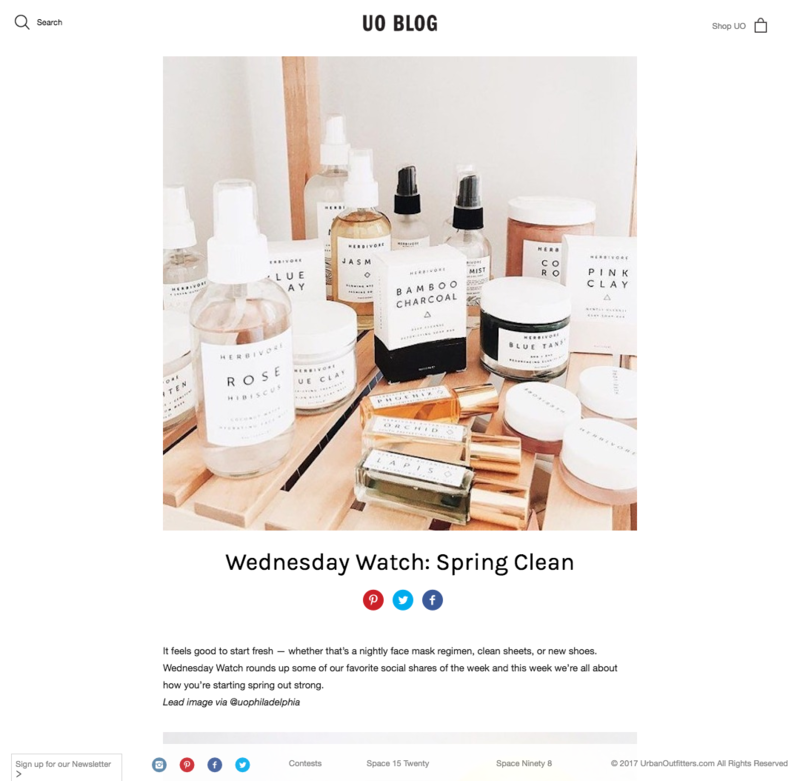 Similar to the UO e-commerce site, the blog was in dire need of a reskin. Prior to this overhaul, the blog was completely un-usable on mobile and tablet. I worked closely with the design team to bring a cleaner version to the customer that was not only responsive, but also better aligned to the brand aesthetic and more closely resembled the e-commerce site.